Every week I'm asked where my favourite place in Norwich is to go for breakfast. There are so many places to get a great breakfast in Norwich it's really difficult to narrow it down to just one. Here are three of my favourite places (In alphabetical order) that I love returning to for a great breakfast. Be sure to head along to Norwich's historic Elm Hill where you can find Olives. The breakfast here is a bit different to your average Full English but what they have created is an incredible taste sensation. P.B George sausages feature on this breakfast along with Fruit Pig black and white pudding and delicious homemade bubble and squeak. It can get very busy at times but the traffic light in the corner of the cafe will indicate roughly how long you can expect to wait. With it’s traditional interior and excellent service a visit to the Street Café feels really special before your order has even been taken. 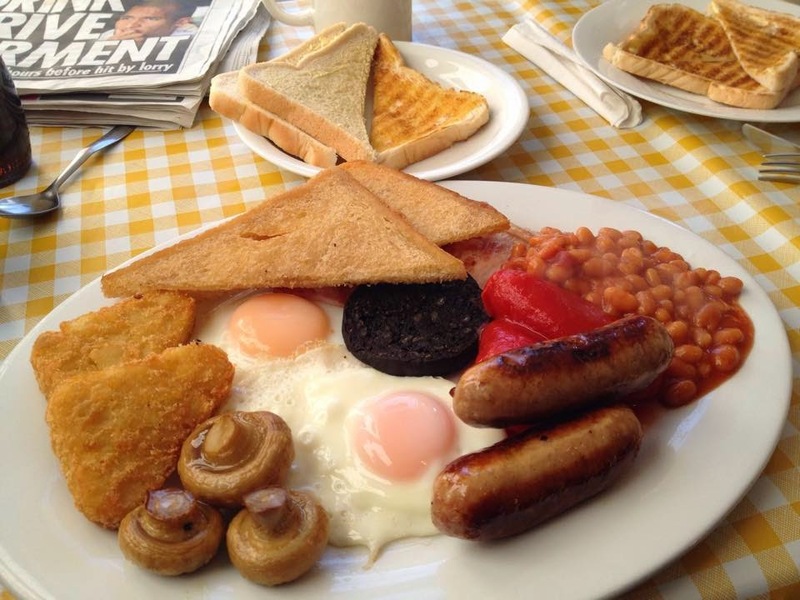 Chef Andy certainly knows how to serve a stunning Full English breakfast that always looks superb and is made using quality, locally sourced ingredients. 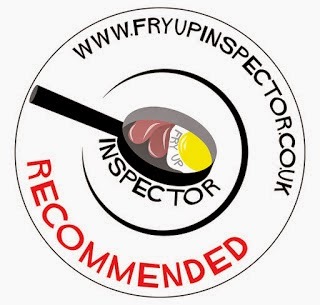 Archers sausages are used here, these sausages have won numerous awards and are a personal favourite of mine. Now serving white pudding as well as black pudding and don't forget to add bubble and squeak as an extra. For a reasonably priced breakfast that's always beautifully presented head to Sunny Side Up on Hall Road in NR1. They certainly know how to fry eggs here and also make their own bubble and squeak which is available as an extra. I often can't decide between bread and butter or toast when ordering a breakfast, here you get both though when ordering the larger breakfasts which saves you the dilemma. The staff are really friendly and you can sit outside if you prefer, perfect when the sun's out.